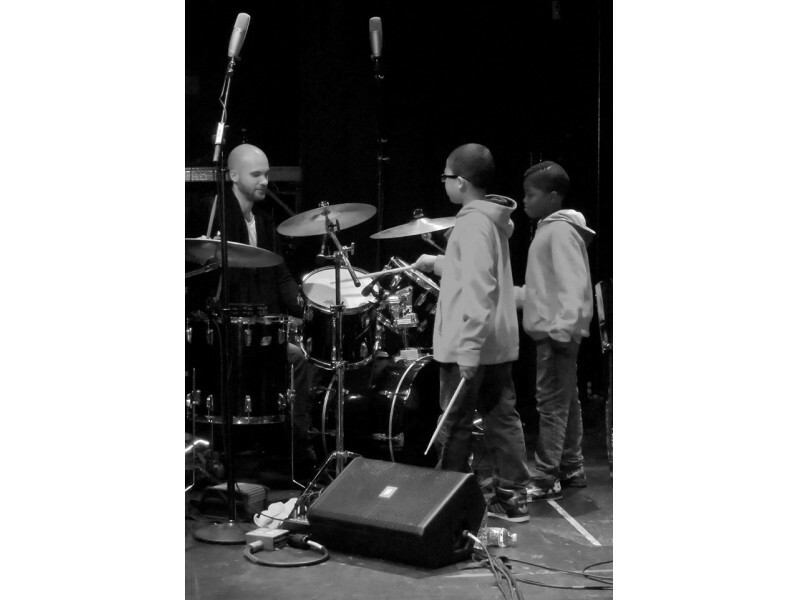 Mark Schieldrop, award-winning journalist with a background in community journalism writes, "The Newport Jazz Festival Assembly will bring music to Rhode Island elementary schools beginning this week." Legendary music producer and the father of the Newport Jazz and Folk Festivals, George Wein, joined Rhode Island Governor Gina Raimondo on Monday to announce a new performance series that will bring music to elementary schools across the state. Newport Jazz Festival Assembly is a new music series presented by Newport Festivals Foundation that will connect professional musicians to schols “with minimal or no music programs to present jazz concerts for students who may not have had the experience of attending a live concert,” according to a news release. Each assembly will introduce students to music from the fabled Newport Jazz Festival and will run 35 to 40 minutes with oral presentations, a Q&A session and several musical segments.